When investment banker Lazzaro de Medici is found dead, Professor of Biblical Studies at University of Illinois at Chicago Aiden Leonardo is the prime suspect. In possession of an encrypted letter given to him by Lazzaro, Aiden utilizes his extensive knowledge of Scripture to piece together clues that lead to a Lost Bible dating back to the time of Christ. Hidden within the text is an ancient truth about the most controversial message Jesus left to His disciples. But as Aiden embarks on his quest to unravel the mystery of redemption and faith, a secret organization known only as The Group hunts him down to destroy the Lost Bible and tie up loose ends. With the help of his fiancé Dr. Miriam Levin—a cultural anthropologist and a professor of historical archaeology in her own right, their friend Nagi, a philologist, religious historian and an eccentric cryptographer, Aiden soon realizes the Lost Bible was written by the only disciple who walked with Jesus and had his gospel omitted from Scripture. 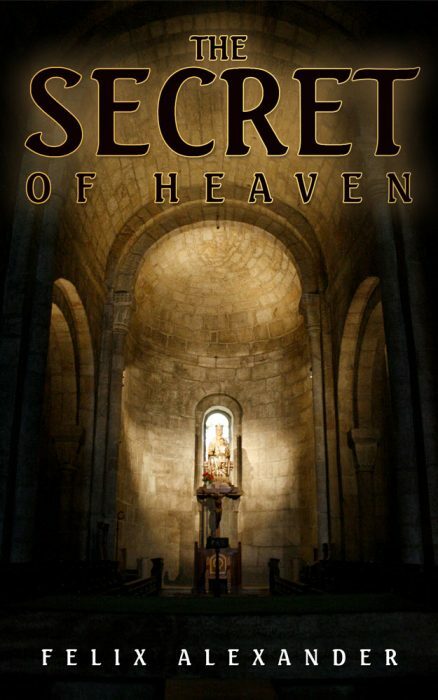 Things are further complicated when a mysterious stranger warns Aiden that possessing the secret of heaven could cost him his life. 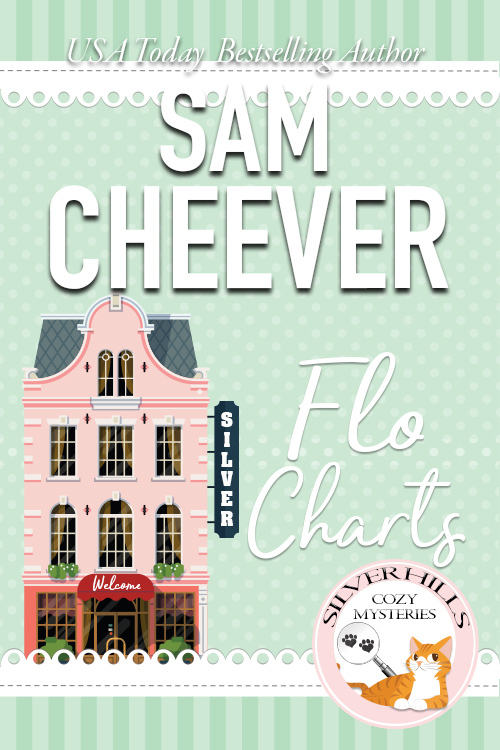 Pursued by the F.B.I. for the ancient Black market relic and the Chicago PD in connection to the murder of Lazzaro de Medici, Aiden races against the clock to prove his innocence and fulfill his mentor’s dying wish. 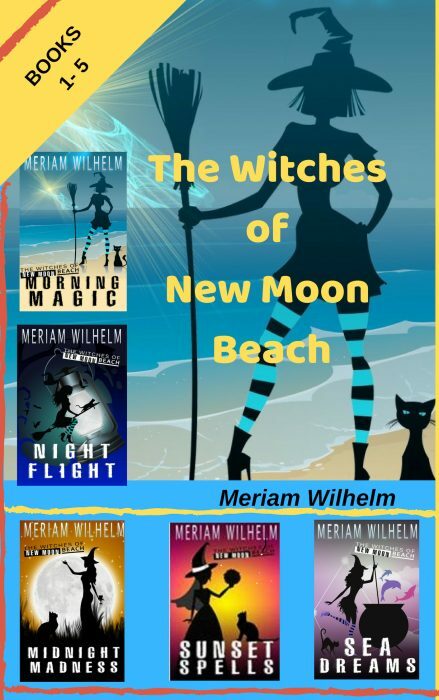 New Moon Beach may seem like any quaint beach side city, but look a little closer and you’ll discover a touch of unexpected witchcraft around every corner. Meet the Merriman’s, a family of witches whose lives are full of mystery, romance, intrigue and, of course – magic. Once you arrive, you may never want to leave. Inspired by a true story! She thought it would be okay. She thought her son would be fine if she left him in the car. It was after all just for a few minutes while she went to grab something at the store. It was no big deal. But when Mrs. Cunningham came back out from the store, the car was empty, and her 5-year-old boy was gone. 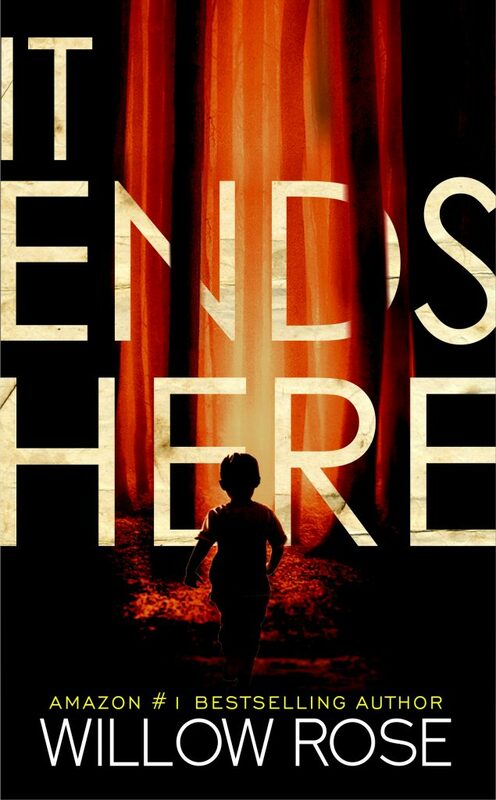 A fun family vacation turns into an apocalyptic nightmare when a couple and their young son find themselves trapped in the Irish countryside during an international crisis. With all contact outside the country gone, all electricity and all except horse-powered vehicles useless and desperate bands of outlaws roaming the Emerald Isle, the time has come for one soft American family to reach deep within for the reserve of brains and courage to survive. Ex DEA agent, Billy Russell, committed a heinous crime against a man who committed an unspeakable crime against him. Billy was sentenced to 20 years hard labor in total isolation from the outside world. Without explanation, he is suddenly paroled 5 years early. 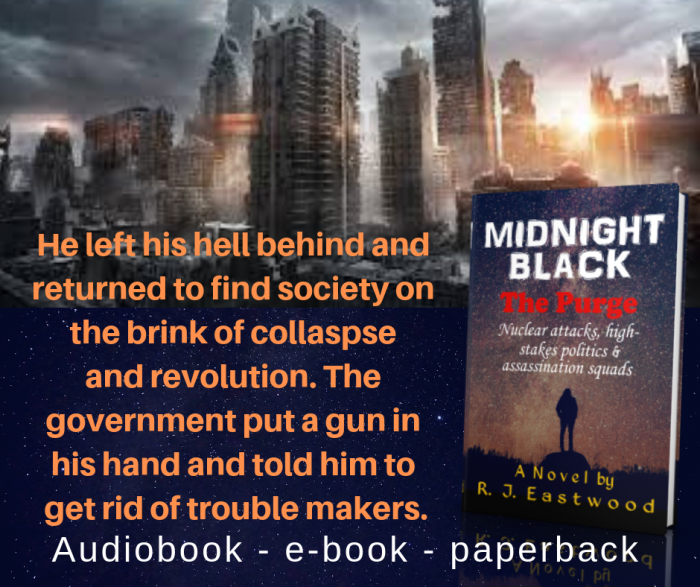 Returning to society, he learns that an isolated nuclear attack has spread primal fear of a nuclear holocaust, which allowed autocratic billionaires to seize control of the world. But the new world government’s faulty economic policies have led to poverty, crime, disease, and rampant drug addiction. As a condition of his parole, the government assigns Billy to a secret government sanctioned assassination squad whose job it is to eliminate political dissenters. Their gaffe, however, was assuming Billy would do their bidding willingly. They were wrong. Billy is approached by a secret underground dissident group planning to overthrow the authoritarian world government. He joins them to end the government’s demonic reign of tyranny only to discover the shocking details of what is really taking place. The first page and a half will grab you, the unexpected ending will spin you around. Midnight Black is a fast-paced, action packed thriller/suspense novel in the tradition of author Lee Child. Available everywhere in Audiobook, e-book, and paperback formats. Who Knew planning a cross-country move could be so deadly…? Run, Laney, run. That’s what Mama said she should do if something really bad happened. What just happened is worse than Mama could have imagined. Now Laney, terrified, covered in blood and alone, is on the run from the law. 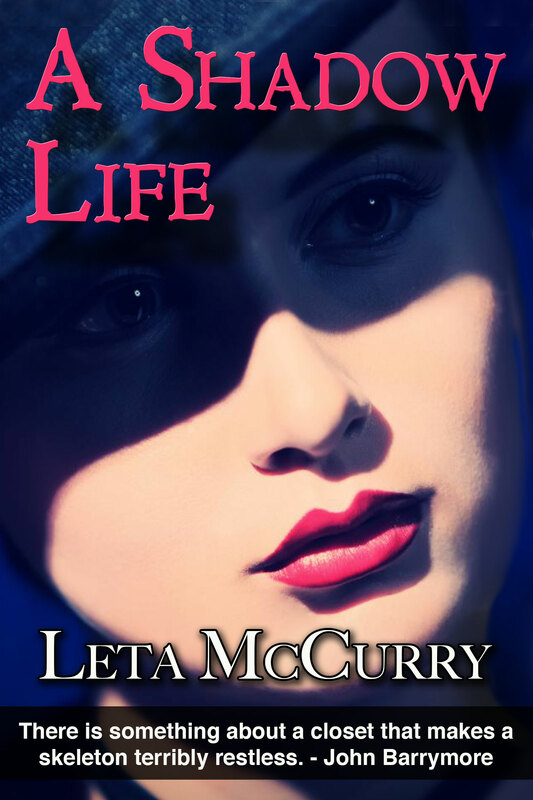 She finds a way to hide in plain sight and builds a safe and near-perfect new life. Safe and near- perfect, that is, until three people from the past show up looking for revenge, redemption, and love. Come to Silver Hills. Where new friends are made and a grim reaper is born. Agnes Willard is moving into Silver Hills. She’s worried about the change and concerned about fitting in. Luckily for her, Florence Bee has decided to take Agnes under her wing. When Agnes’ cat Tolstoy escapes as they’re getting Agnes settled into her new apartment, they quickly find him across the hall, perched on a dying woman’s chest. 1. The cat definitely has an instinct for and proclivity toward people who are on death’s doorstep. 2. Finding and avoiding a killer is a really tough way to spend your first days in a new place. And 3. Agnes truly does have a unique talent for debauching a crime scene. 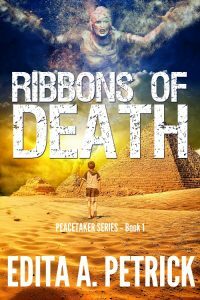 A supernatural catalyst for death rises from an ancient myth. Can a federal agent and a medieval scholar stop it before it spreads more terror across the US? Getting his client off death row could save his career… or make him the next victim. To protect a young orphan from a horrifying fate, Pike must save the girl’s guardian from a charge of first-degree murder. 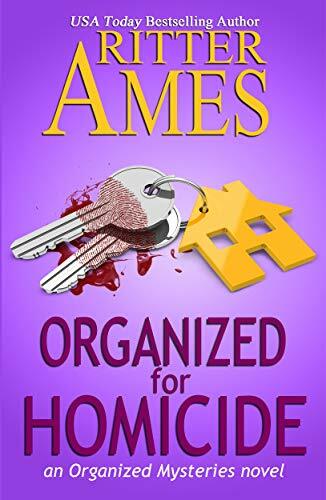 Dan uses every trick he knows in a high-stakes trial filled with unexpected revelations and breathtaking surprises as he uncovers a trail of deceit from Florida to El Salvador. When blood-soaked threats arrive, Dan realizes that winning the case might be a death sentence for him—and everyone he hoped to protect. Can Pike protect the girl and get the charges dropped before his race for the truth proves fatal? 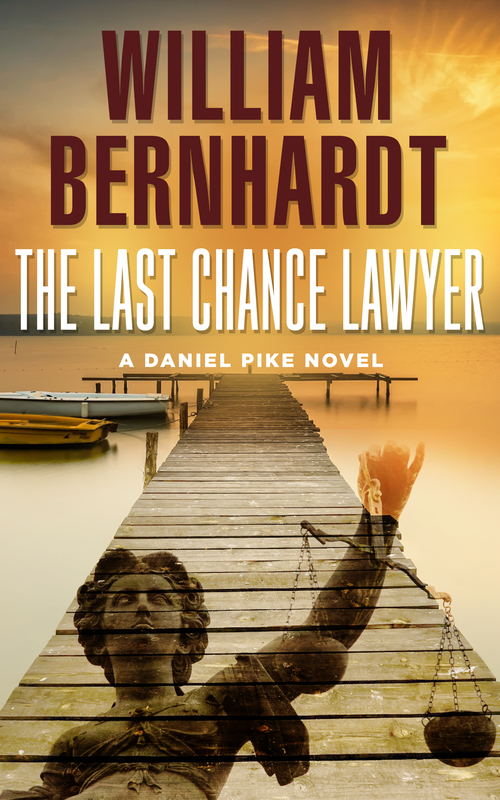 The Last Chance Lawyer is a gripping legal thriller. If you like courtroom suspense, page-turning plot twists, and rebel attorneys, then you’ll love William Bernhardt’s riveting drama. Special Pre-order price only lasts till the official release date: March 19, 2019.